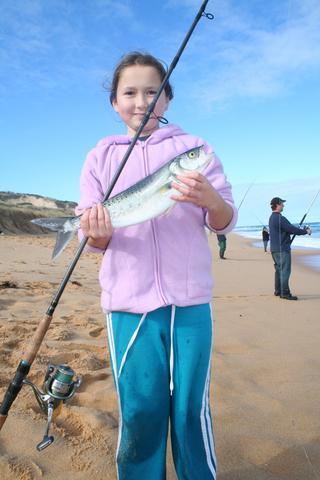 For the first time, the VFA is offering Come 'N' Try Beach Fishing days for youngsters keen to give it a go. Come and learn about beach fishing with help from experts, including Adam Ring from the Talking Fishing show and volunteers from local angling clubs. 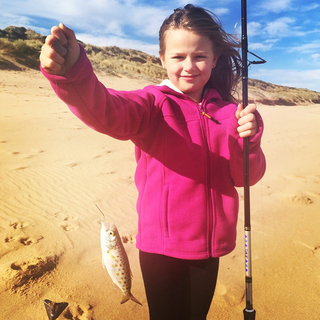 Beaches on our southern coastline and those in the more protected waters of our bays and inlets are great places to introduce children to the joys of fishing. These locations are easily accessed and are productive places to wet a line with family and friends. With spring upon us and summer fast approaching, these come and try fishing days are a great way to help youngsters catch a new hobby for the holidays! 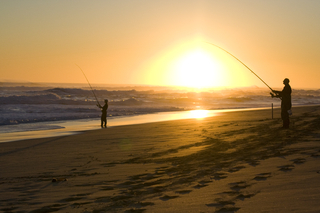 The events are part of the State Government’s Target One Million plan, which is investing a record $46 million to get more people fishing, more often. Parental supervision is essential and participants should bring sturdy footwear, clothing to suit the weather, a hat and sunscreen, and a sense of adventure because they’re going to be wonderful days!